This 166 pound male has Tumescent Liposuction with Dr. Rodriguez in Baltimore to remove his love handles. The love handles are also called the flanks. A total of 1800cc of fat was removed. 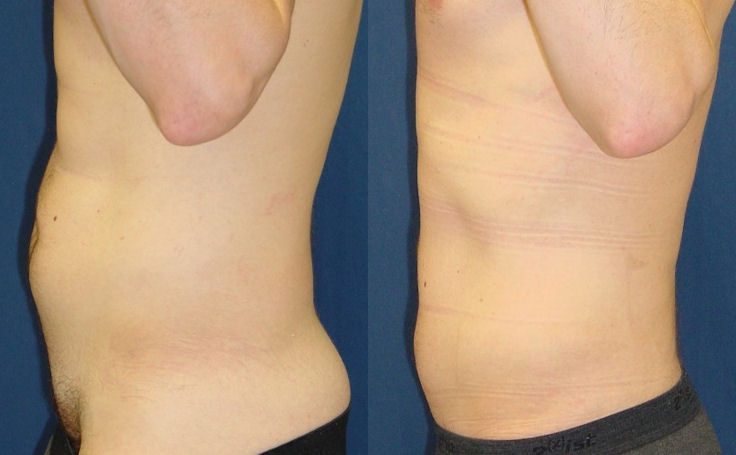 This man had Liposuction to help slim the abdomen and reduce love handles. Liposuction, one of the most commonly performed cosmetic surgery procedures, is ideally suited to eliminate bulges of fat from different areas of the body with minimal scarring and quick recovery times. 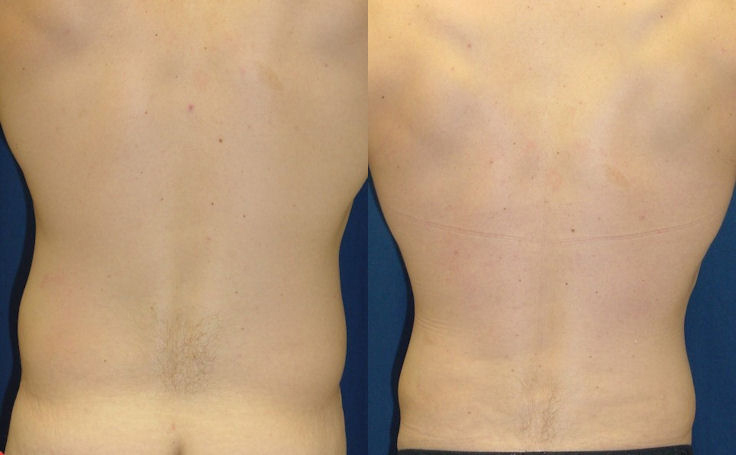 Read what Dr. Rodriguez has to say about Liposuction to Love Handles: good results vs great results!